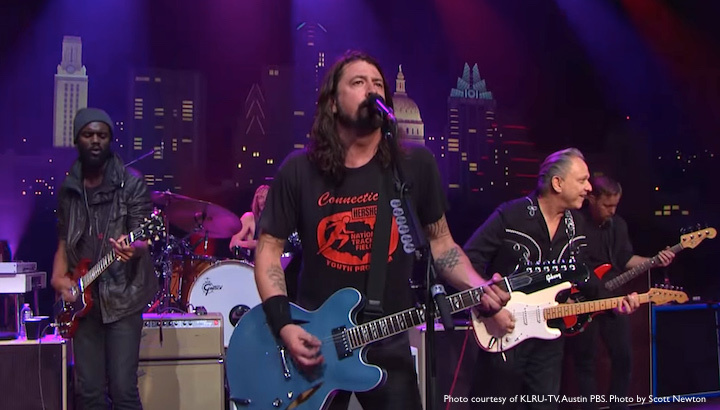 KLRU-TV, Austin PBS created Austin City Limits 42 years ago and has produced it ever since. Austin City Limits is the longest-running music series in television history. Over the years, KLRU accumulated over 550 episodes and thousands of hours of unaired footage stored on videotape. 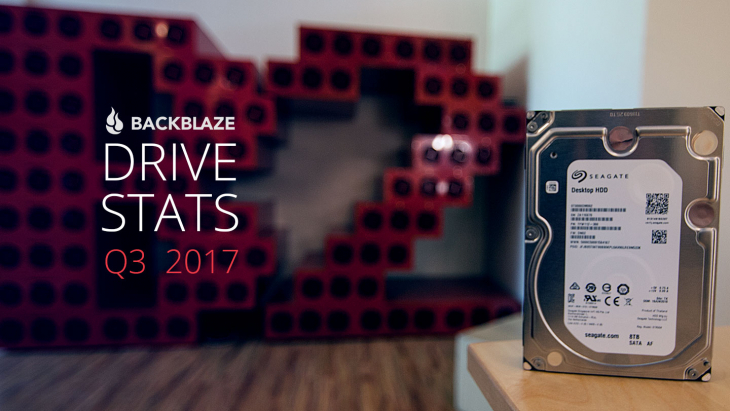 When KLRU decided to preserve their collection they turned to Backblaze for help with uploading and storing this unparalleled musical anthology in the Backblaze B2 cloud. KLRU started their preservation efforts by digitizing their collection of videotapes. 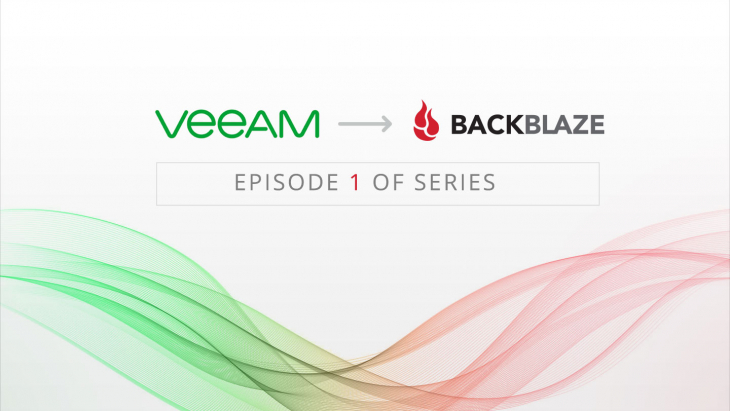 After some internal processing, they were ready to upload the files to Backblaze, but there was a problem – one facing many organizations with a stash of historical digital data – their network connection was “slow”. It was fine for daily work, but uploading terabytes of data was not going to work. 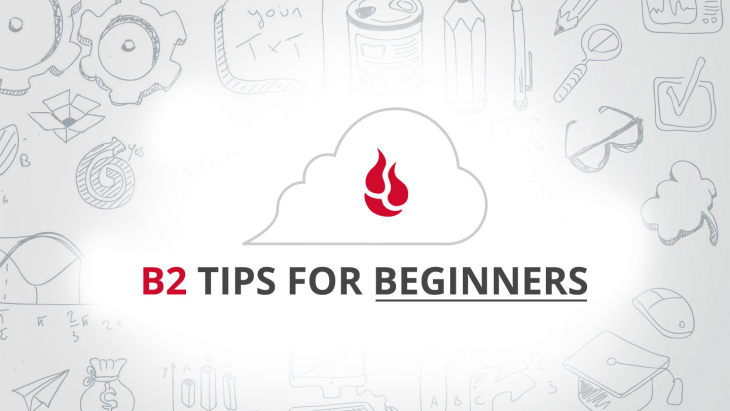 Backblaze B2 Fireball to the rescue. 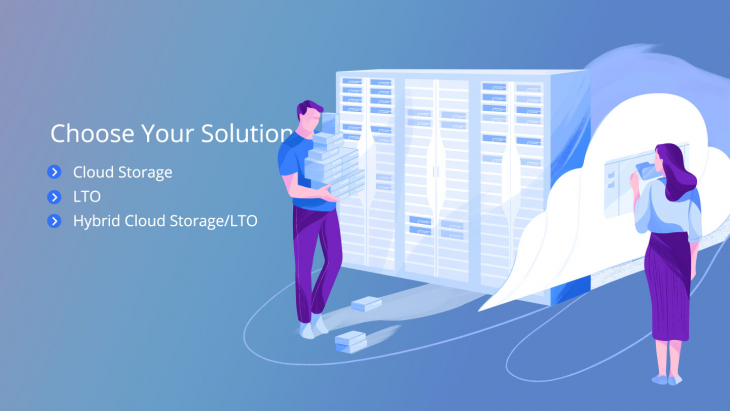 The B2 Fireball is a secure, shippable, data ingest system capable of transporting up to 40 terabytes of data from your location to Backblaze where the data is ingested into your B2 account. 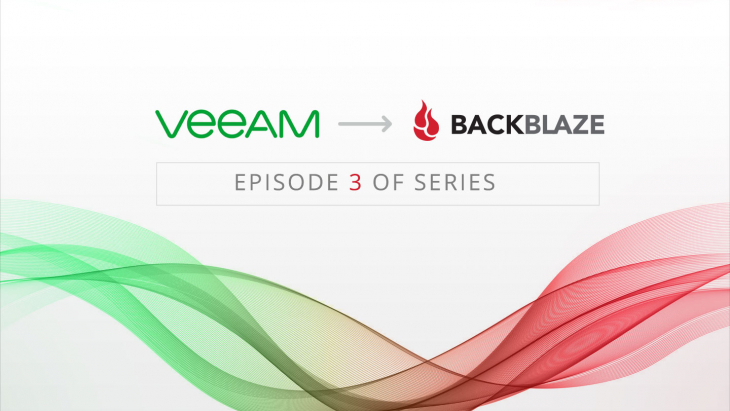 Designed for those organizations that have large amounts of data locally that they want to store in the cloud, the Backblaze B2 Fireball was just what KLRU needed to get the project started. The KLRU staff is working hard to digitize and restore their entire musical archive and they are committed to preserving their data by having both a local copy and a cloud copy of their files. 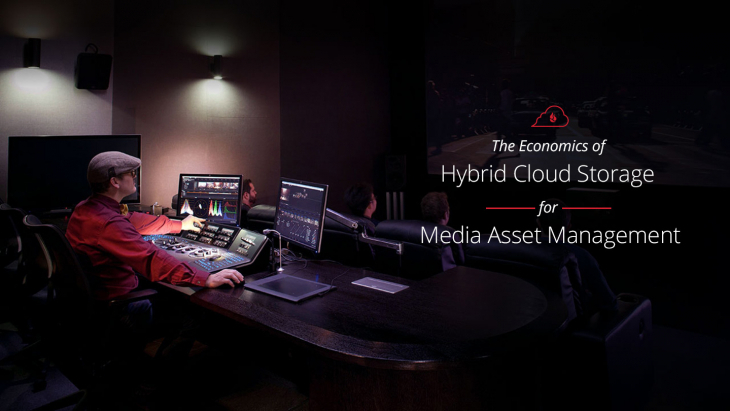 By choosing Backblaze B2 Cloud Storage versus a near-line or off-line storage solution KLRU now has an affordable live archive of their data they can access without delay anytime they need. 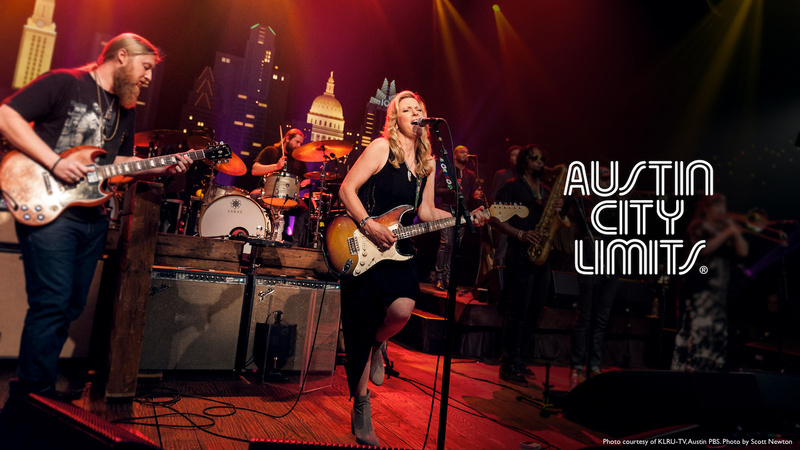 You can download and read the entire Austin City Limits case study for more details on how KLRU used B2 as part of their strategy to preserve their entire catalog of Austin City Limits content for future generations.